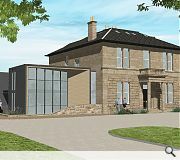 Denham/Benn have filed a fresh application on behalf of Maramac to convert the B-listed Strathdoon House in Ayr back into residential accommodation following refusal of an earlier bid owing to the impact of a planned mews wing on neighbours. 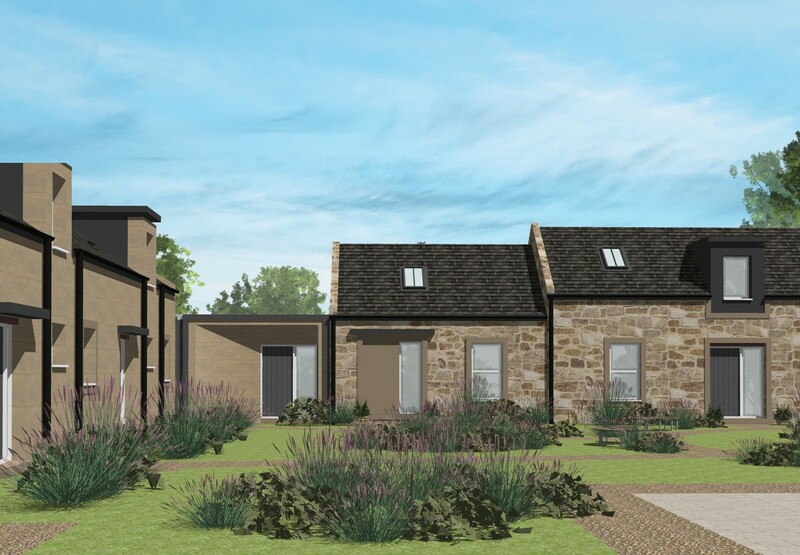 South Ayrshire Council are now being asked to give their consent to the creation of seven flats and six mews homes within the former villa, made possible by the addition of new rear and side extensions which have been altered to address this issue. 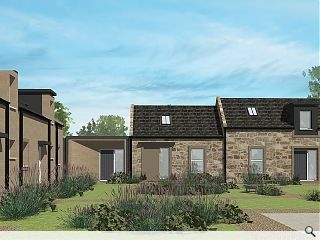 New build elements are arranged around a shared central courtyard with new build mews homes to the rear being no larger than the current service wing. 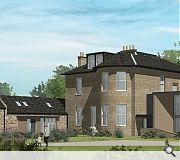 Detailing their proposed approach the practice wrote: “The financial viability of the overall scheme hinges on having a minimum of 13 residential units, and with so little of the site being developed with new-build elements (in order to enhance the character of the property within the conservation area, and maintain a green open space feel of the site), a residential unit in this location is essential, both in terms of economic requirement, and consistent design aspirations of place making.